From the fine folks of the Electrolux Design Lab, any number of bizarre things can be found but one has to venture away from their website and use a search engine with their name in quotes as the main search parameter. 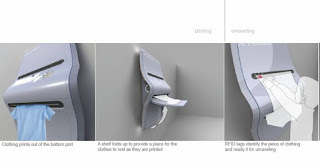 For example, the "‘In-home’ Clothing Printer." 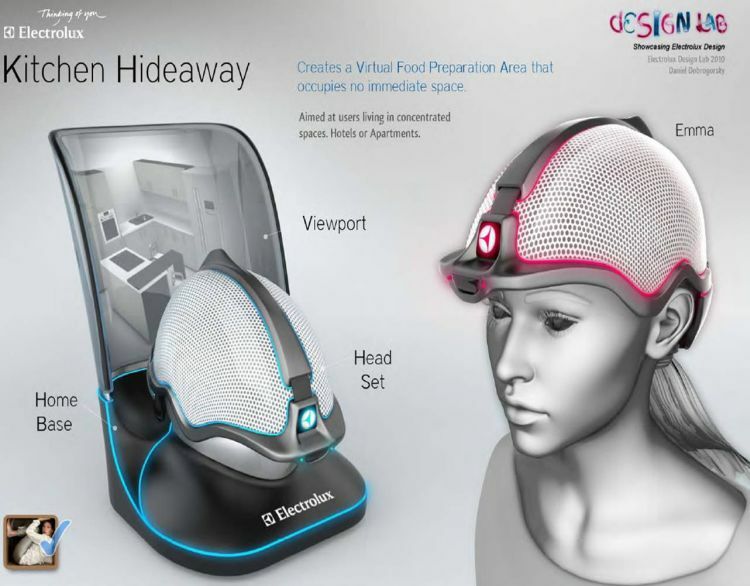 Also, have a look at the "Virtual Kitchen Hideaway." 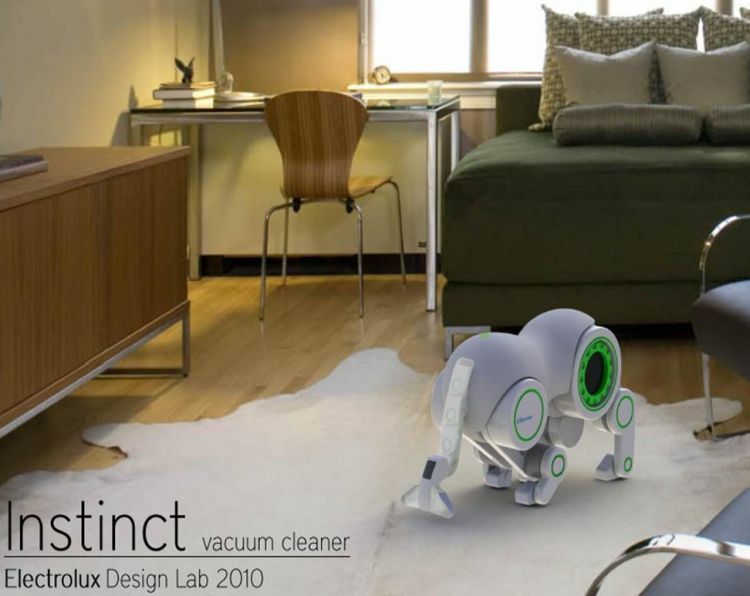 Finally, check out the "Instinct Vacuum Cleaner."